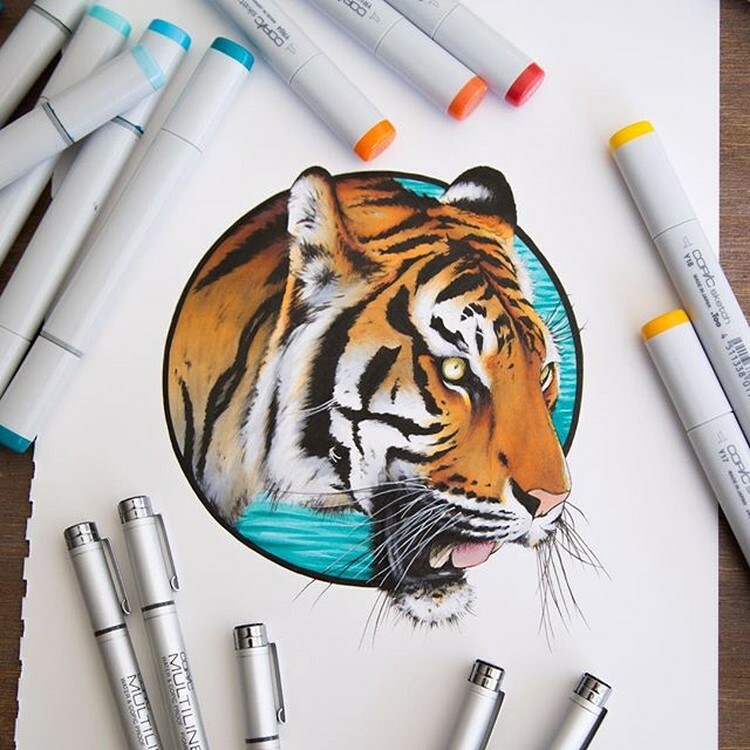 We are here to feature the wonderful detailed illustrations of Stephen Ward who is a brilliant artist. 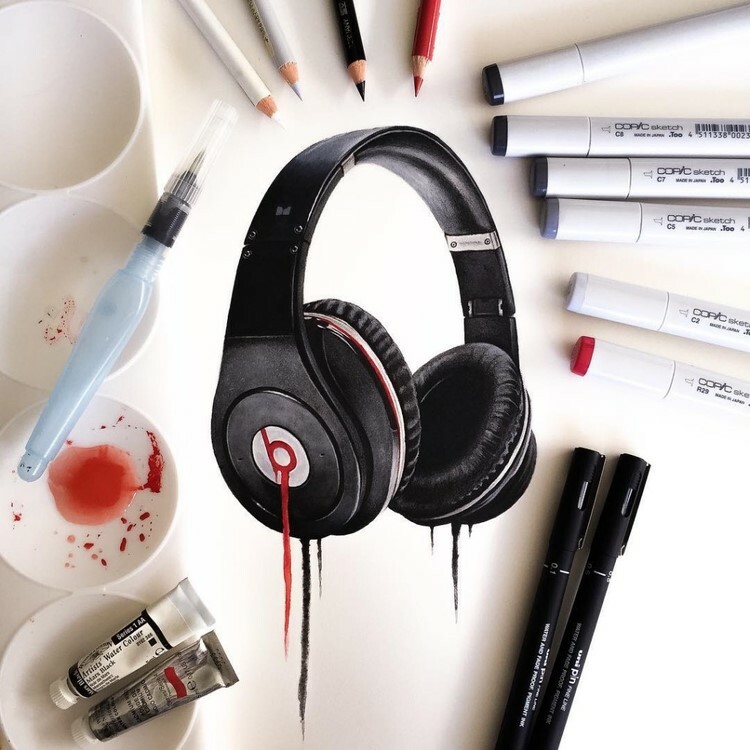 Creative mind always try to bring creative things forward and for this tenacity they do their best in order to bring out the unusual and inspiring thing. 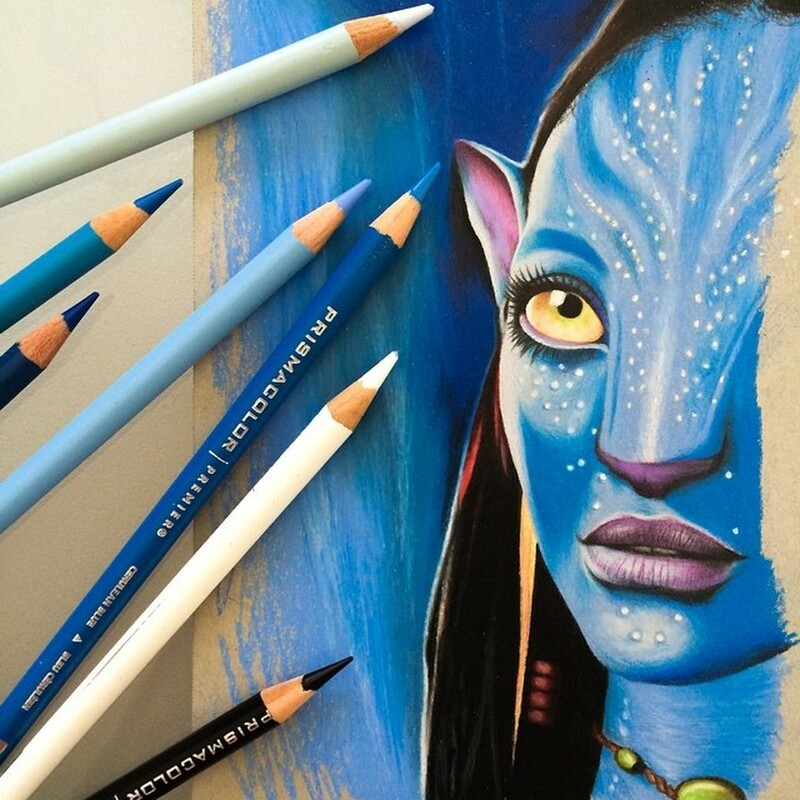 We are fond of designing and developing so all the time we look for such artists to share their work for inspiration. 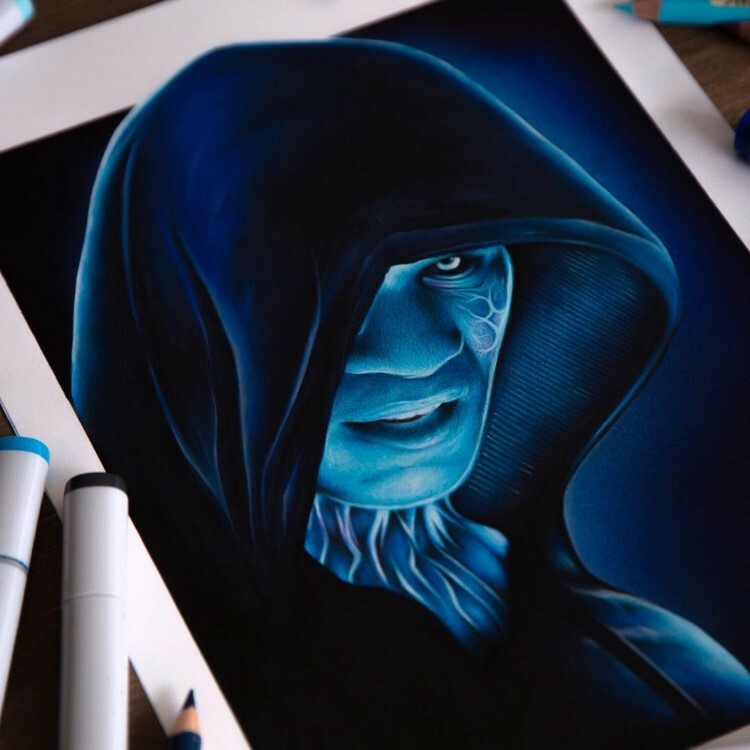 Every day we show you work of diverse artistes and designers but we didn’t limited ourselves to present specific work of specific field as we try to cover each field from art to web development and so on. 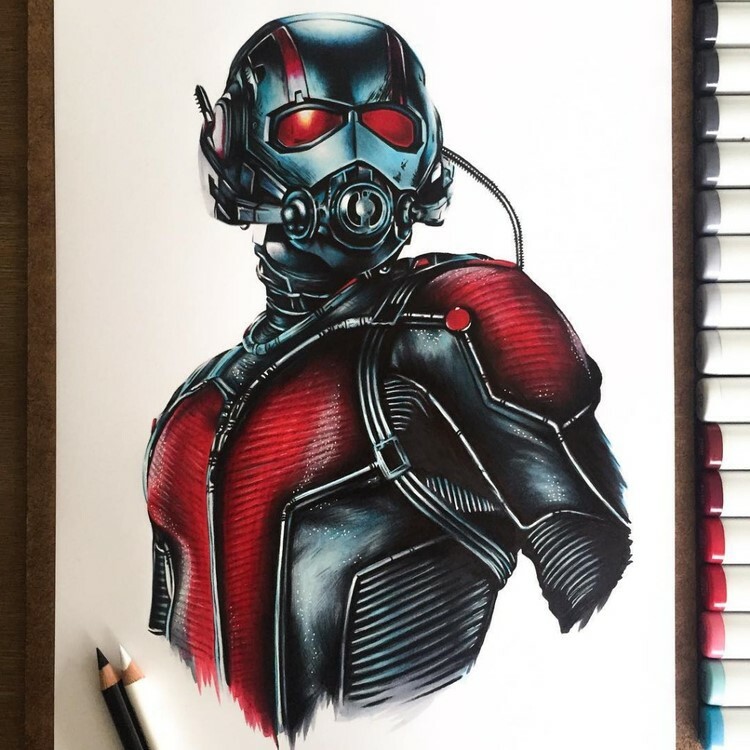 In this post you’ll see comprehensive illustrations that has drawn by Stephen Ward. 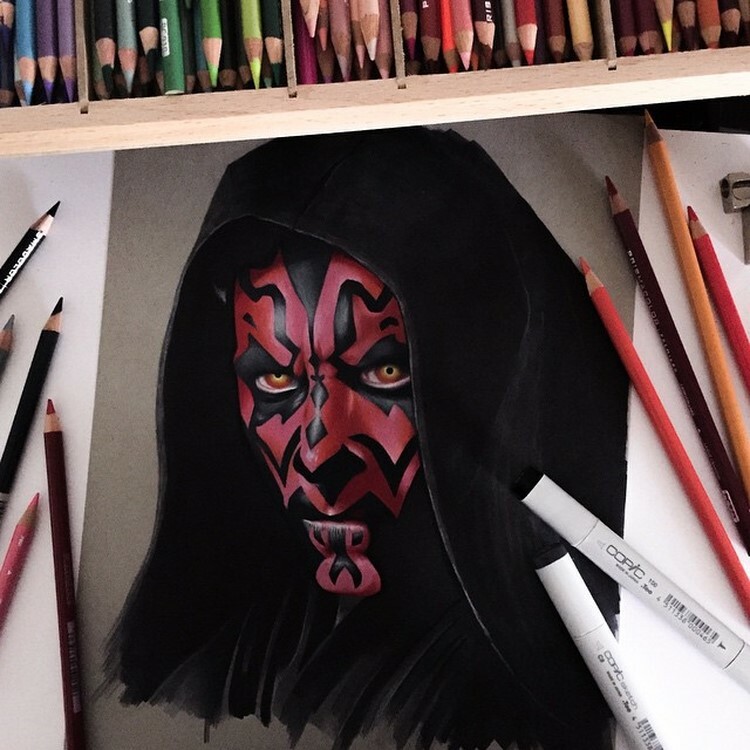 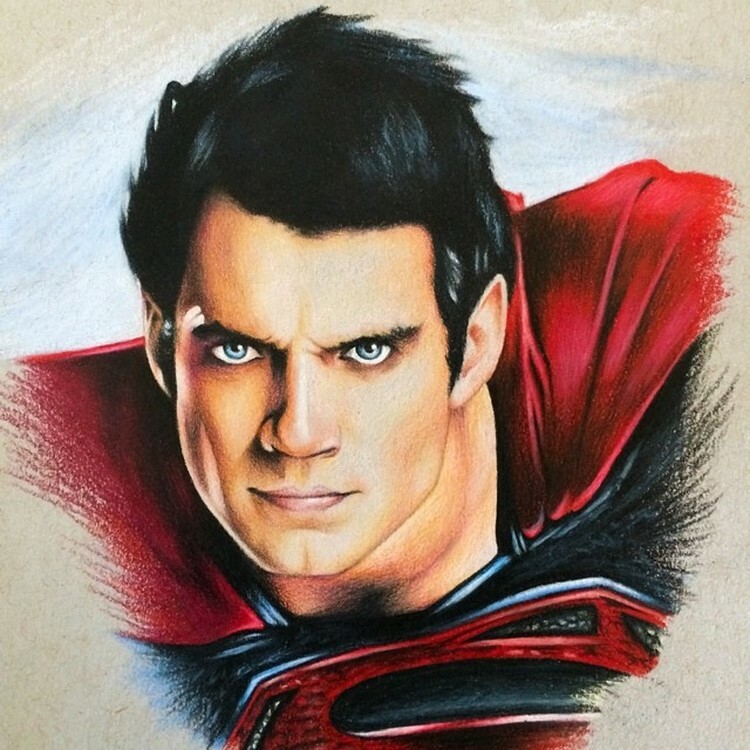 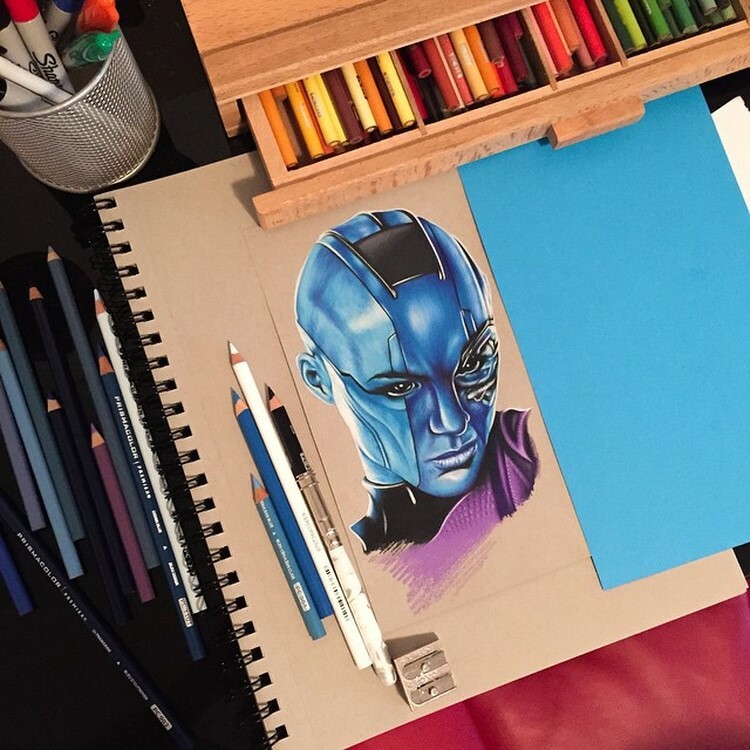 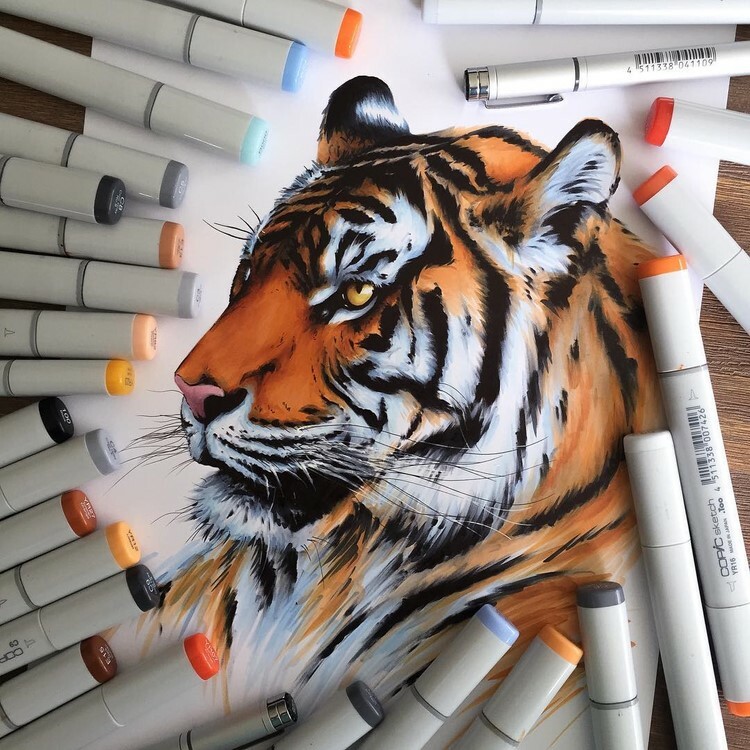 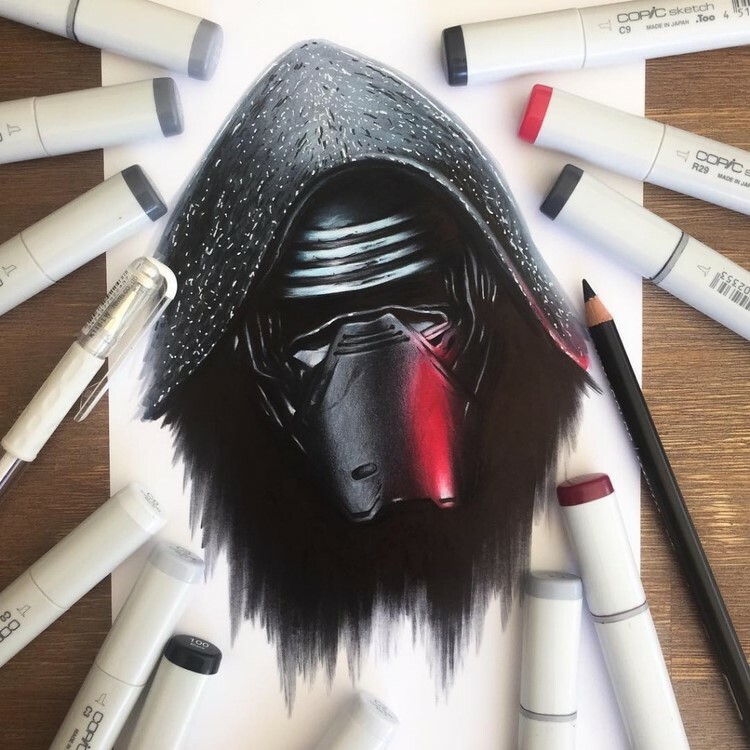 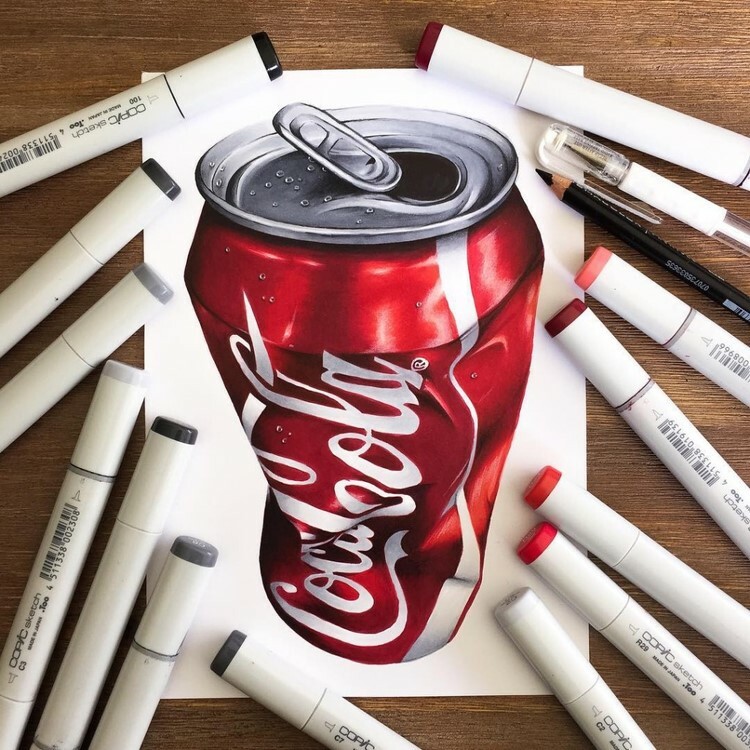 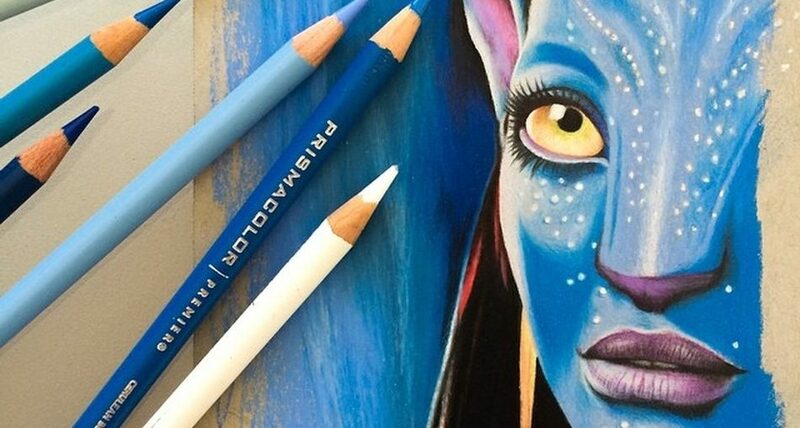 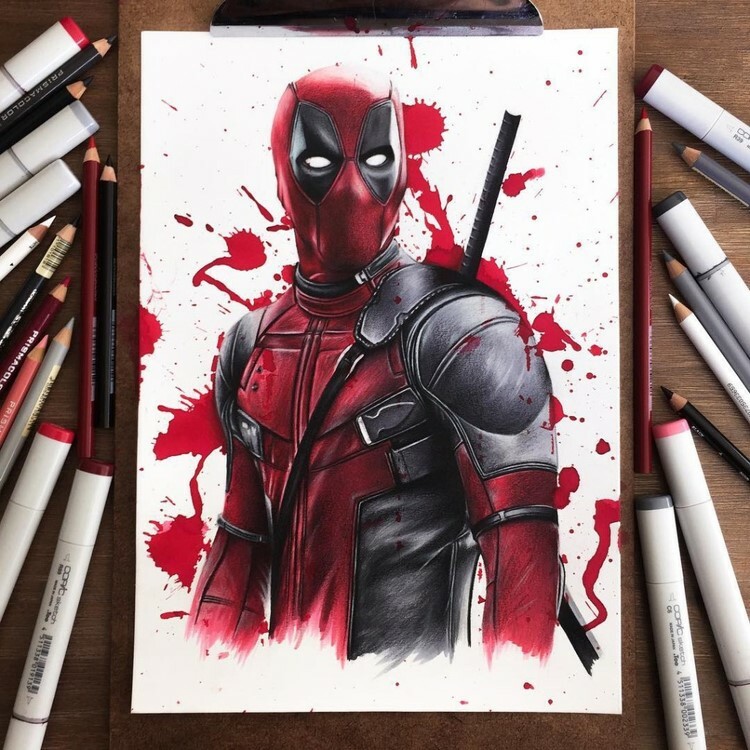 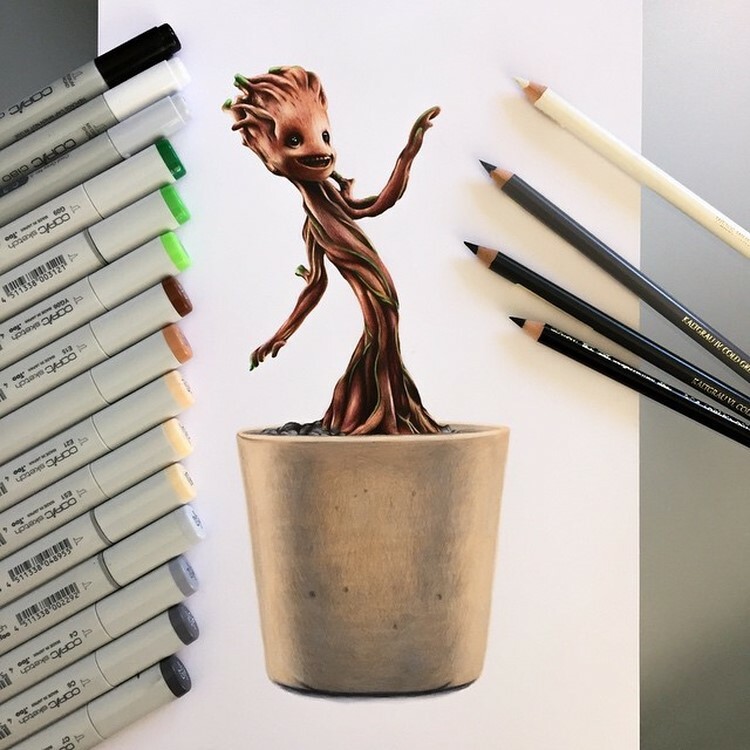 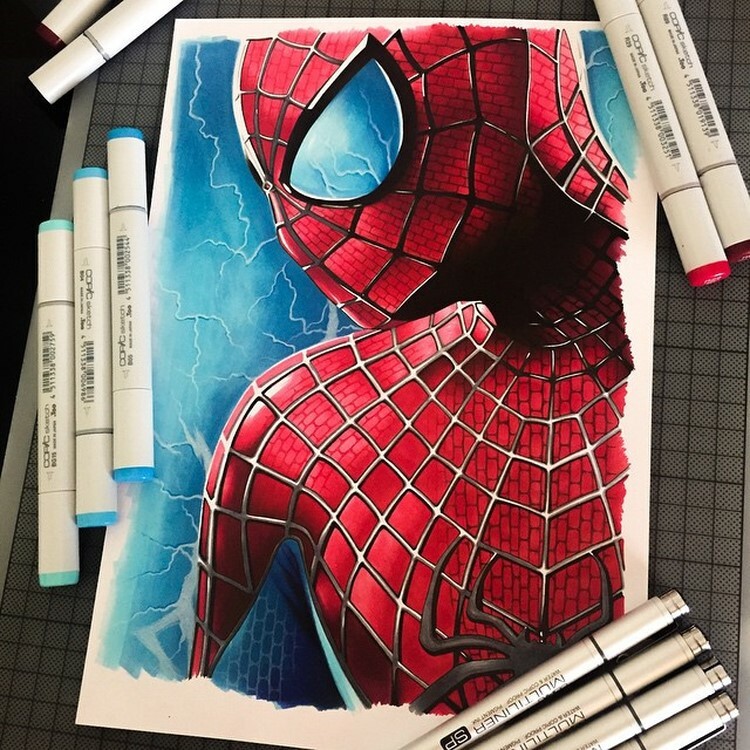 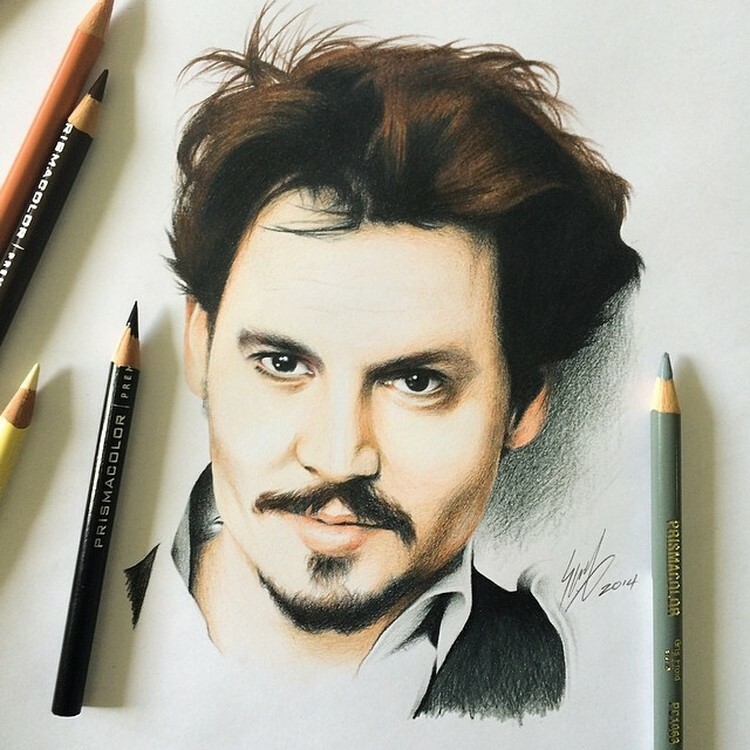 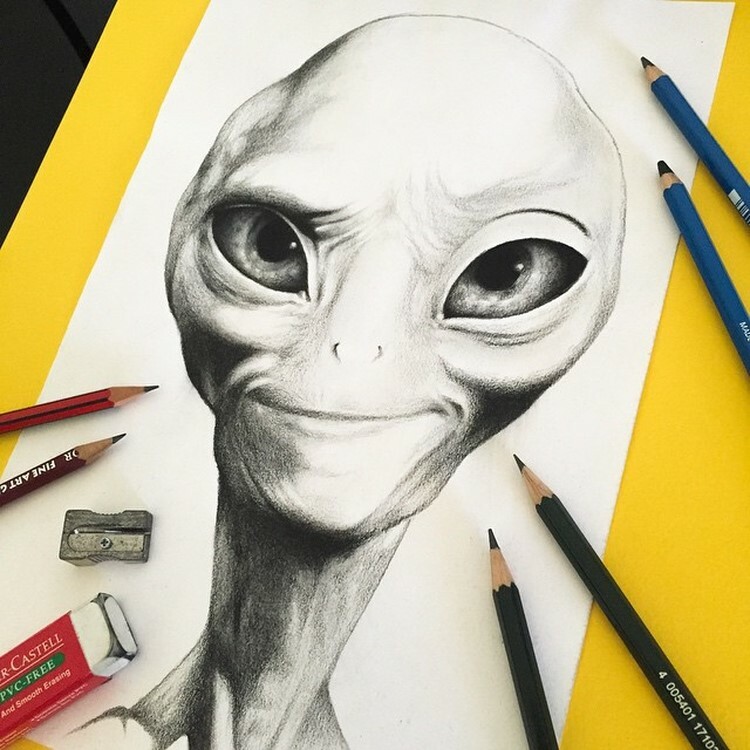 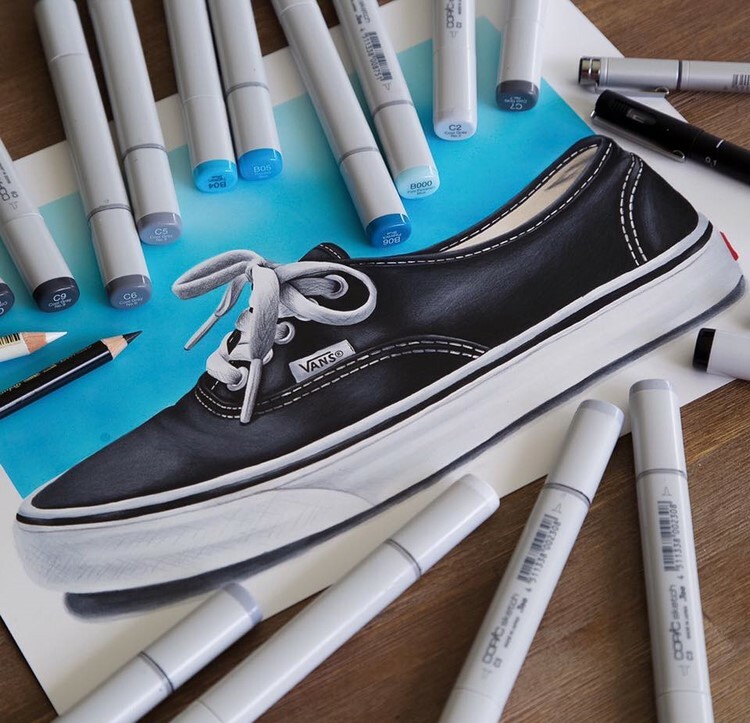 He has strong command in his work and know how to play with color pencils. 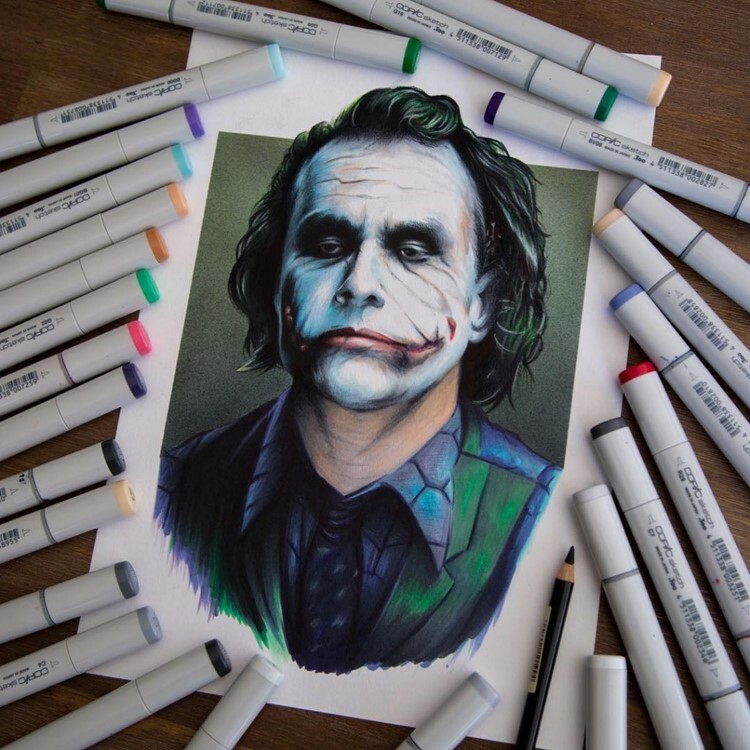 His artwork is really cool and able to be liked. 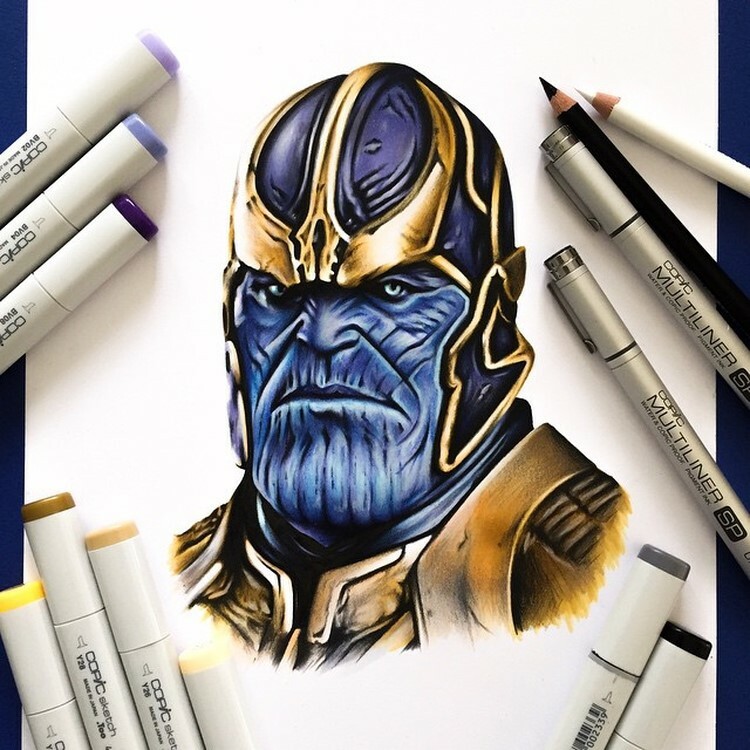 I hope you guys would like his illustration based work.